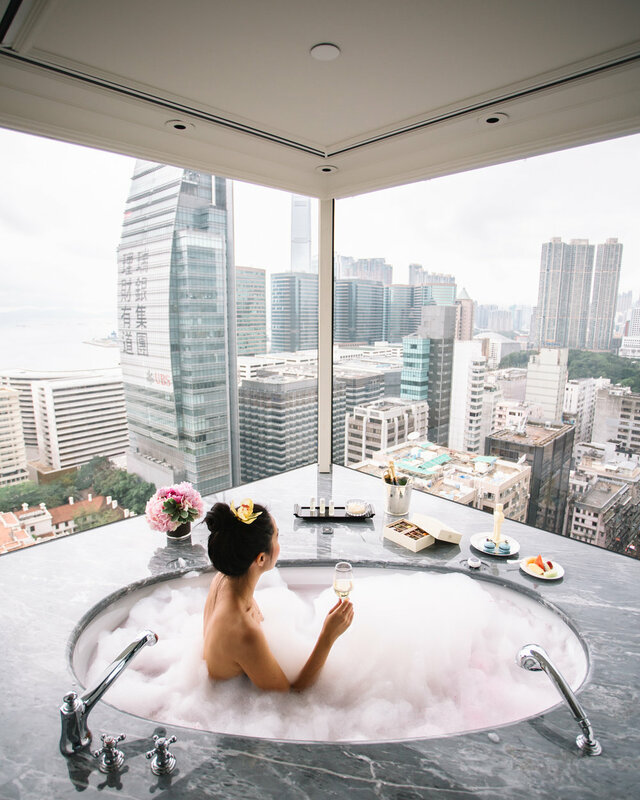 We were the first to spearhead social content for The Peninsula Hong Kong (2018). Partnering with their in-house marketing team, we created a series of photos to be used for their Instagram and social media channels. In 2019, we partnered with The Peninsula again to create a series of images to promote their spa which needed images to speak to the millenial clientele on their social channels.